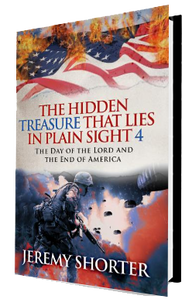 The Hidden Treasure That Lies in Plain Sight 4 is a bold and innovative addition to the world of literature, providing a fresh perspective on the day of our Lord and how it’s a day of darkness, not joy like the churches teach. Also, this series talks about the judgment of America, which is Babylon mentioned in the Word of God and much more. Writer Jeremy Shorter presents the unfolding of his journey of self-discovery, which leads back to the times of the Old Testament. ​Bestselling author JEREMY SHORTER was born in Atlanta, Georgia, and lived in the inner city. 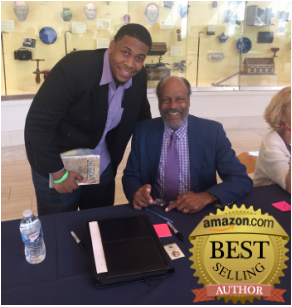 He made his first professional book sale in 2014 entitled “The Hidden Treasure That Lies in Plain Sight”. Later, he began to do more research, travel, and study the word of the Most High God. Later in 2014, he started writing books based on his research and studies. Look for more published books from him in the near future. Mr. Shorter loves to teach his people who they really are so they can become and shine like the bright light that they are. Visit www.IsraelitesUnite.com for more of his research. Wow, one of the most encouraging well educational books that has well in depth information along with the proof behind it. Its a true book that inspires me to want to be a better person. Once a person pick up this book to read, it will become addictive to want to read more. I truly recommend this book as a must read novel. ​Great work and blessings goes out to the Author! The Hidden Treasure That Lies in Plain Sight 4 talks about the judgment of America, which is Babylon mentioned in the Word of God and the day of the Lord. This book is packed with exciting truth and thought provoking information. This book gives biblical and historical information about the Biblical Hebrew Israelites (children of Israel/12 Tribes) and how the Most High made a covenant with them and they disobeyed him, thus causing the fall of them. 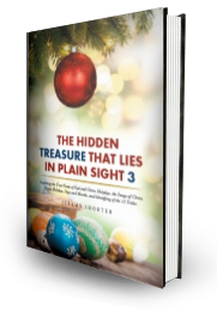 The 3rd series of The Hidden Treasure That Lies in Plain Sight is a captivating and thought-provoking book that talks about the true image of Christ, the real truth behind these pagan holidays and much more. The 2nd series of The Hidden Treasure That Lies in Plain Sight is a captivating and thought-provoking book that talks about the letter J being the newest letter in the English alphabet. This book also talks about King James I of England and how he was a black man who was king of England, Scotland, Ireland, and much more. 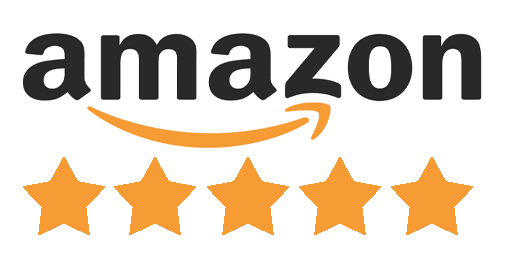 I will be giving away 1 FREE eBook copy of the The Hidden Treasure That Lies In Plain Sight 4 every week when the book releases. A winner will be announced every week. This will make the perfect Gift for a Family or Friend. The absolute best way to be kept in the loop of developments in Jeremy Shorter's world is to subscribe to his email newsletter. We'll make it easy to stay informed - we'll send the info right to your email inbox. How about that? For questions/comments please use the contact form below. © 2019 Jeremy Shorter, All Rights Reserved.